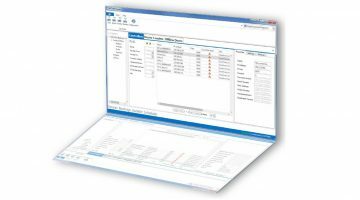 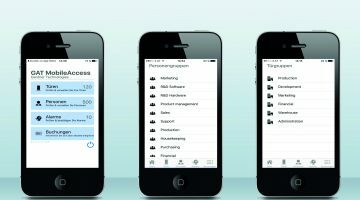 As an administration solution for access management the GAT Matrix software is reduced to the essentials being, however, uniquely flexible in use at the same time. 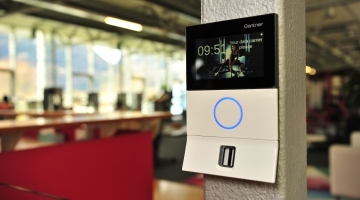 As compatibility with existing devices is maintained, Investment safety is guaranteed. 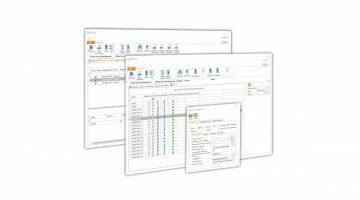 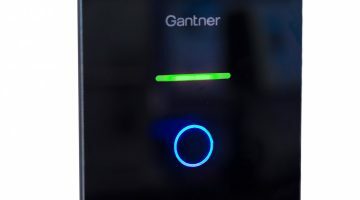 The new GAT Matrix 4.0 in combination with the GAT ACE 7000 is a perfectly tuned administration package for access, organization and authorization management. 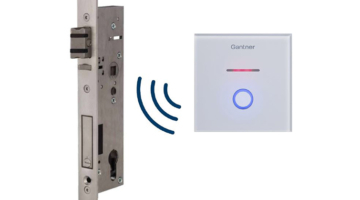 The innovative communication interface GAT ACE 7000 is a successful interface tool acting as service between the access control terminals and the management software of the client and constitutes an integration platform supporting Windows 10, the latest operating system. 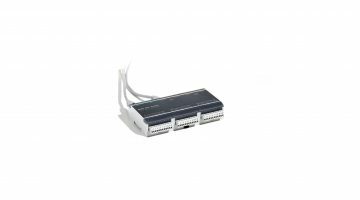 Door controller for access control readers. 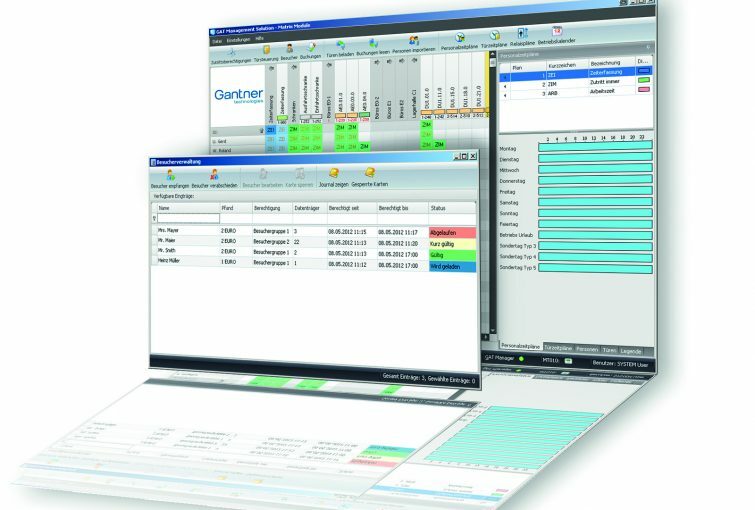 Software GAT ACE 3000 is an interface between GANTNER terminals and the management software. 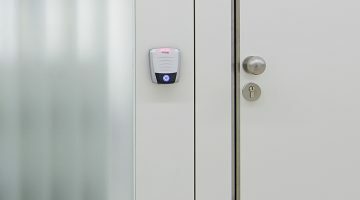 Access control reader with unique design. 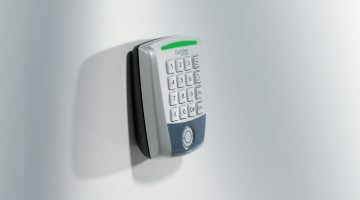 Access control reader equipped with a PIN code keypad. 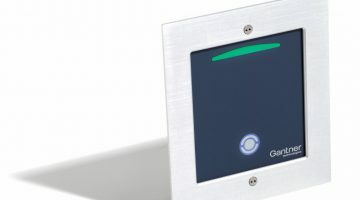 Access control reader designed for a flush-mounted installation.